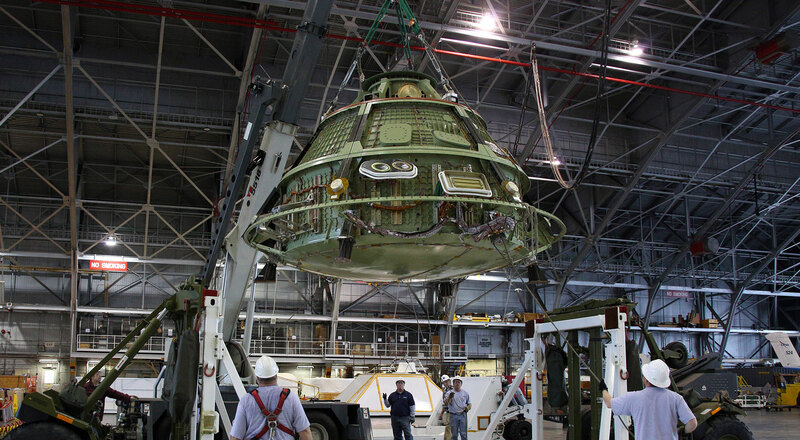 Langley engineers coupled a NASA Orion crew vehicle mockup with the heat shield from the spacecraft's first flight test. 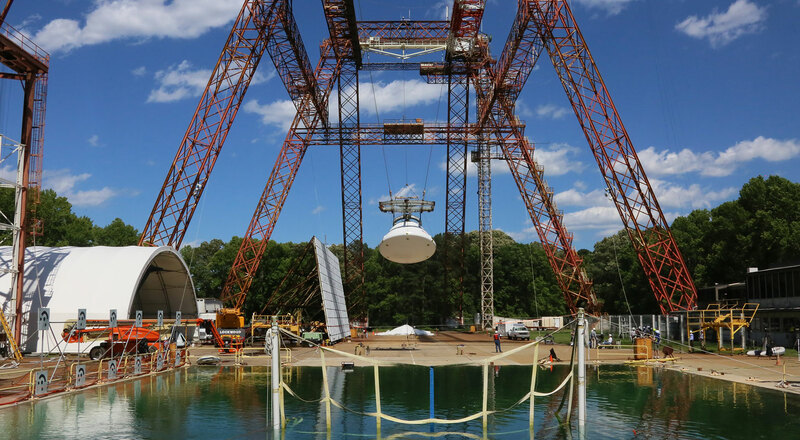 The integrated Orion mockup and EFT-1 heat shield will be tested to simulate water landings during actual missions. 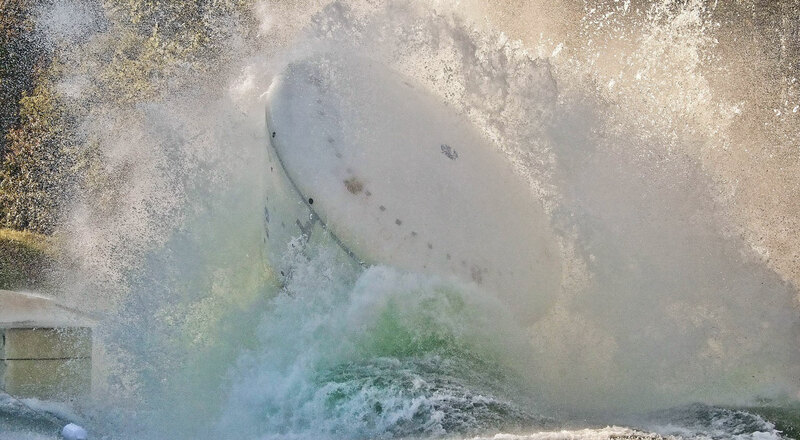 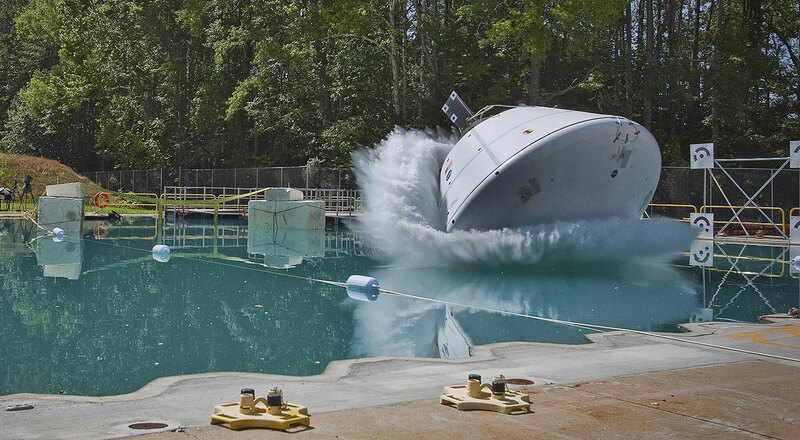 Our engineers are working to ensure astronauts are uninjured during splashdown by performing water-impact tests of an Orion test capsule with suited crash test dummies inside. 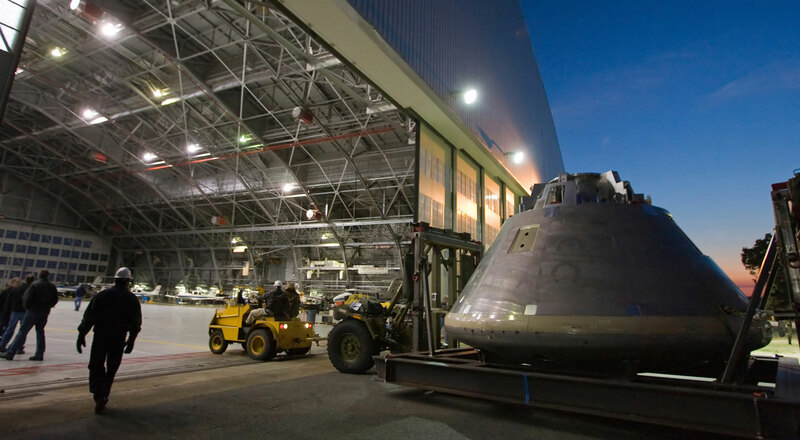 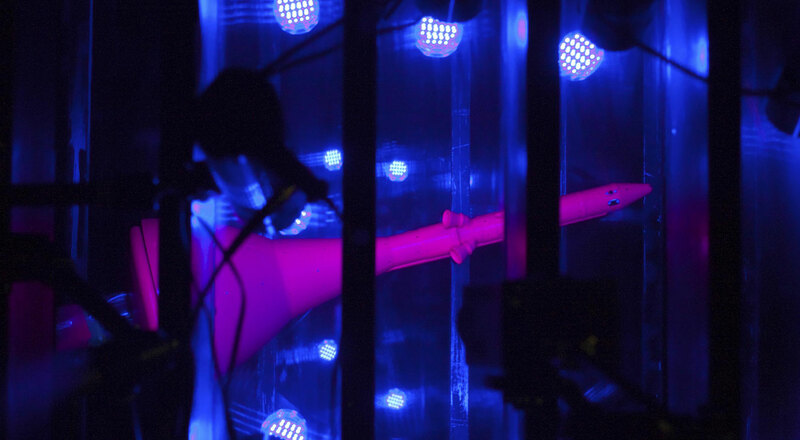 With the Orion crew vehicle Launch Abort System (LAS), Langley engineers are working to ensure the safety of our future deep space explorers if things don't go as planned. 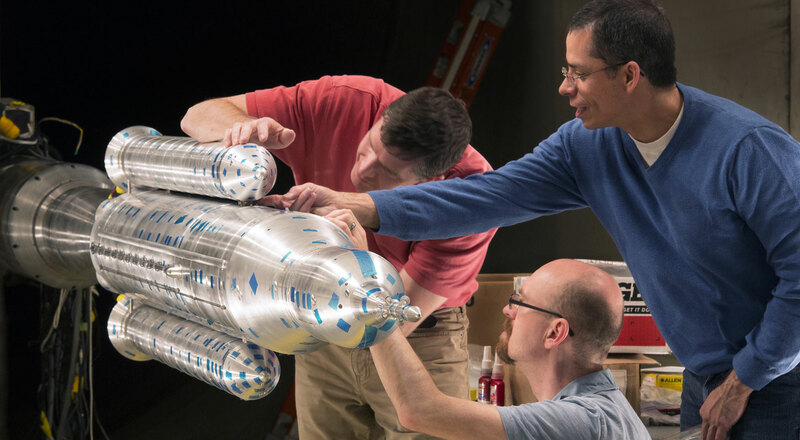 We've also tested models of NASA's Space Launch System (SLS) rocket, the vehicle that will enable human exploration beyond Earth's orbit.